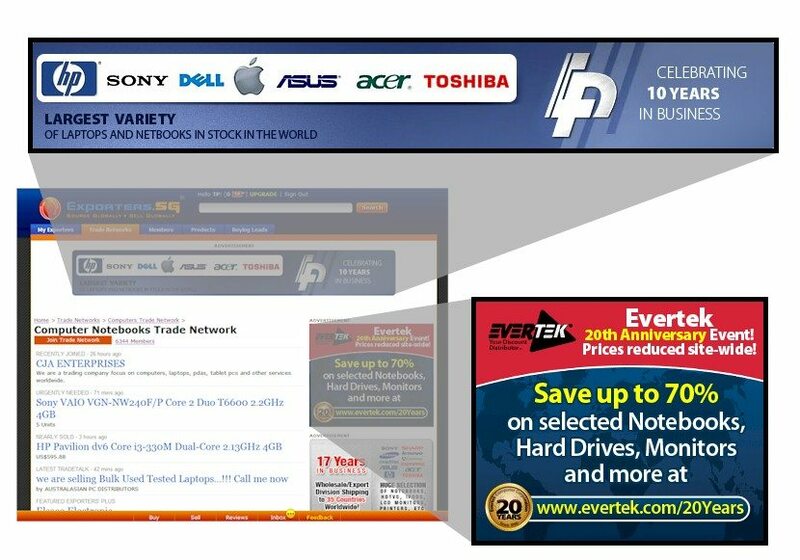 All sorts of unconventional and avant-garde banner ads are now-a-days making a sway in the online market. It looks like that these ads are perhaps designed with a more breath-taking attitude rather than with an objective of promoting or selling a particular product, service or event. Considering the multitude of dimensions being served by an event management company, it becomes essential for their banner ads to be all the more intriguing and embedded with a distinct charm so that they are effectively able to transform their increasing bunch of viewers into potential leads. A few innovative design ideas are sufficient to bring about the change and create a metamorphosis effect on banner ads, the ones that make it difficult for customers to resist. 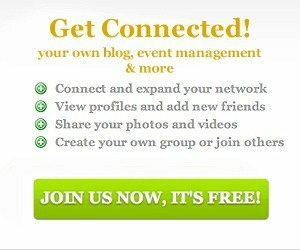 So what are the design considerations that can effectively compel people to click on the specific Event Management Banner Ads? Let’s dig a little deeper into the topic. Be smart enough to tell your viewers clearly as to why they should click on your banner ad. Don’t try to present the banner ad and design specifics as mystery for viewers for viewers would be left baffled about the meaning of the banner ad. If they have to ponder too long over your event idea then probably their interest gets curtailed and you lose them! Therefore, be short and succinct while crafting your enticing incentive, so the visitors are visibly sure as to why they are clicking on your banner ads. Moreover, do ensure that design continuity flows well through your banner ad right from the button click to sales page arrival; else your design objective takes a back seat. With thousands of banner ads floating here and there, why would a visitor like to click on your ad? This is a million dollar question and if you get closer to getting the right answer, you would probably cross the biggest hurdles of banner ad promotions. The basic idea is to make your banner ad look relevant in context of a particular event or ceremony, rather than simply appearing like a promotional offer or mere advertisement. Ideally, good banner ads should integrate content strategy with their concerned marketing realm. 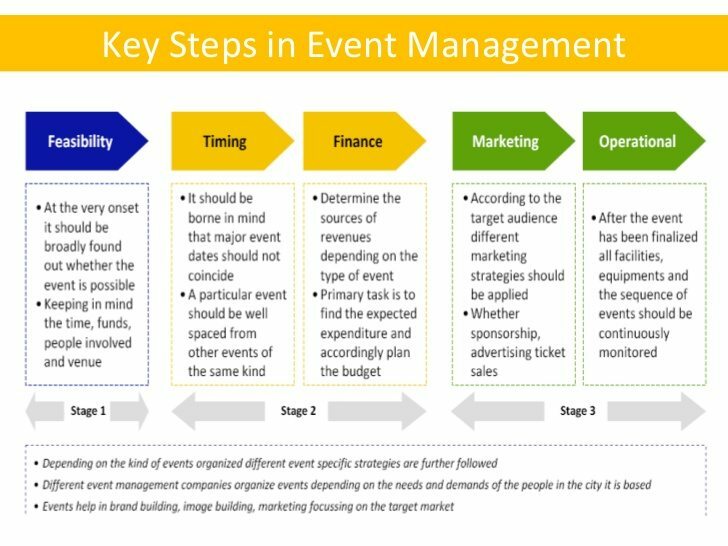 For an event management company, it can take up many different forms. Like if you are trying to promote a 20% discount scheme on corporate events, then you can attach it with some other aspect of event management that can be of similar corporate or company interest. It would be wild to predict your customer’s reaction about the ad, unless and until it has gone through a thorough testing phase. Therefore, test your banner ads with different variations and under different scenarios to determine its varied reactions on potential viewers. Gradually, while going down the testing line, your parameters and modes of representation should keep on ameliorating. With these 3 handy banner design tips, you are sure to win the hearts of your viewers and persuade them to click on it once. The rest of the sales game lies in your linear design continuity and carry forward path of your sales promotion programme through which they go.